Tech’s PTSA awards approximately $70,000 in grants annually to finance projects, programs and supplies that enrich the school experience for our more than 2,000 students. This is in addition to the dozens of worthy efforts we support on an ongoing basis in our annual budget –– all made possible by generous donations to our Annual Fund, Auction and other fundraising efforts. We have two grant cycles –– fall and spring –– and two types of grants: Mini (up to $500) and Maxi (up to $3,000). 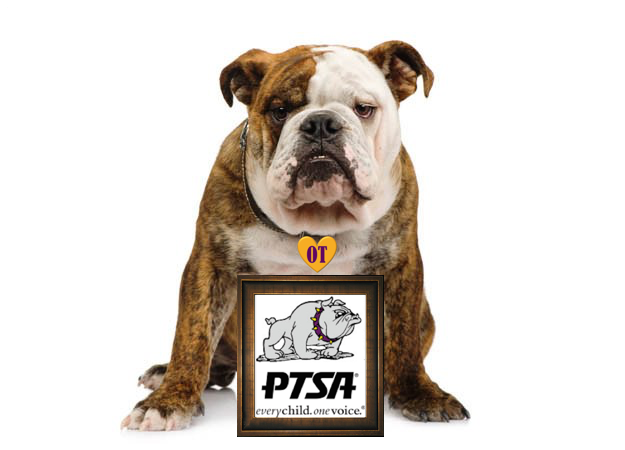 Read more about the PTSA Grant Program here.